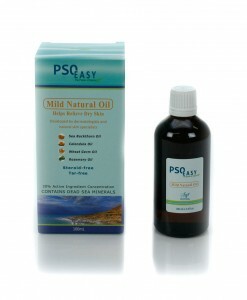 Do you suffer from Psoriasis, Eczema, dry, cracked or itchy skin? 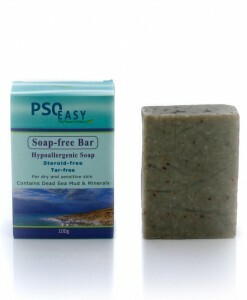 Our products are made with natural ingredients and contain: NO chemicals NO steroids NO parabens and NO tar. 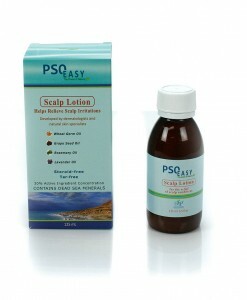 PsoEasy products are made with the highest quality ingredients derived from vegetal extracts, essential oils, and minerals from the Dead Sea. 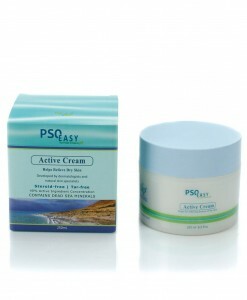 The innovative formulas are a unique synergistic balance of natural active ingredients that are proven to be highly effective in the treatment of skin disorder symptoms. 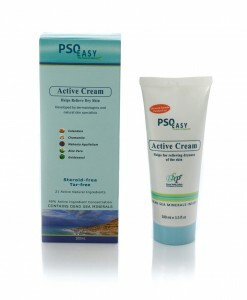 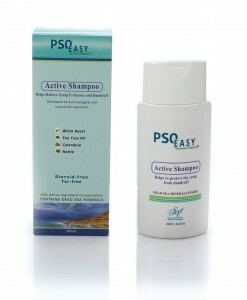 PsoEasy products contain more than 20 active natural ingredients including: tea tree oil, grape seed oil, sea buckthorn oil, aloe-vera, mahonia, smilax and calendula.